On March 5th, Noè recorded Totem I & II with the composer himself. The recording is now available online at Arnold Marinissen’s and Noè’s Soundcloud. In Totem I & II, Arnold Marinissen creates a sequence of strong images, like animal and human faces on a totem pole. The result is poetic and somewhat unsettling at the same time. 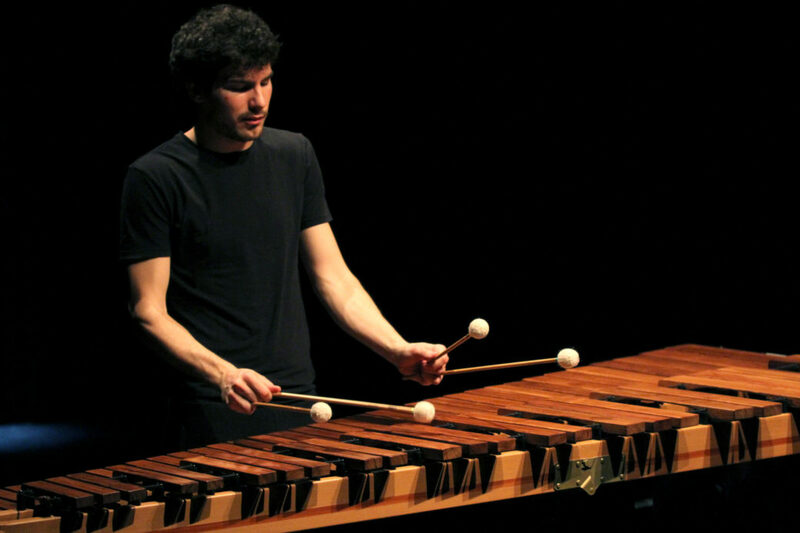 And just like the crafter of totem poles, the marimba player has to dig deep into the wood underneath his hands, in order to bring to life the spirit that is hidden inside. Totem I & II was written for Ramon Lormans.